Secure and reliable web design and hosting services in Dubai, UAE. Merely having a website is not enough if you want to reach out to your audience. It must be hosted on the web for which you must buy space. Alcobyte is a complete hosting solution provider to give wider exposure to your website. We can help you right from the time you choose a domain name for your business. If you already have one, you then need a web hosting provider. You require a scalable storage space that grows as the traffic to your website grows. 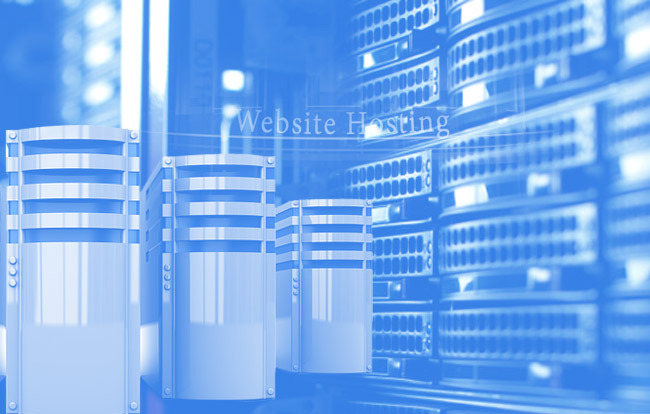 Our agency is the best web hosting in UAE. All our plans are easily scalable and come with affordable upgrade options. We also provide exceptional customer support to assist you with your queries related to your servers. Today’s competitive world requires your business to be online always. If you are not available even for a few minutes, it is detrimental to you as your prospective clients will not wait for you and will buy their services from your competition which means you are losing market share. As a leading UAE web hosting company, we offer strong SLAs and guarantee 99.9% network uptime and enhanced security to your website. Our agency offers SSL (Secure Socket Layer) certificate. With an SSL, you can gain the confidence of your visitors and reassure them that your site is safe and they can part with their financial and personal information which is a must to complete a transaction. It also results in better conversions and reduces bounce rates. SSL certificate helps in SEO as it is now a Google prerequisite for better page rankings. Being among the top web hosting companies in Dubai, we offer plans that grow with your business. Need help to start? Choosing Alcobyte as your Dubai web hosting company is the first correct step to your success. We have solutions for all. Choose from our VPS hosting, email hosting, WordPress hosting and more. Interested in making additional money? All our plans are available in both Linux and Windows servers. Become a reseller and start your own hosting business in an affordable way. We provide the best web hosting services Dubai and reassure our customers of quality support, fast page uploads and 24/7 availability. Our services are efficient, reliable, very competitively priced and result oriented. Domain name is fundamental to the success of your website. It conveys the brand you are building. Let us start your online business by getting you the domain name of your choice, purchase and register it. We are about quality. We maintain high standards and offer responsive designs and web development solutions with rich features that fit into your budget. Alcobyte is a successful SEO company in Dubai with the list of satisfied customers growing. We make sure your services and products reach your target audience.